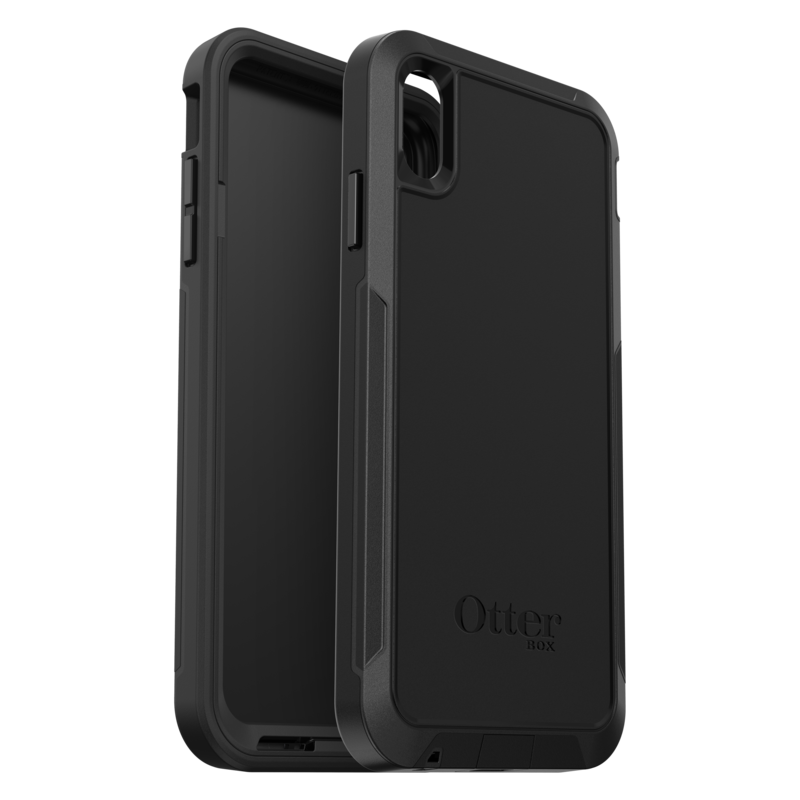 OtterBox has five series of cases for iPhone XS/XS Max. Each case design undergoes a minimum of 24 tests. These tests include drops, bumps, scratches, and dings. 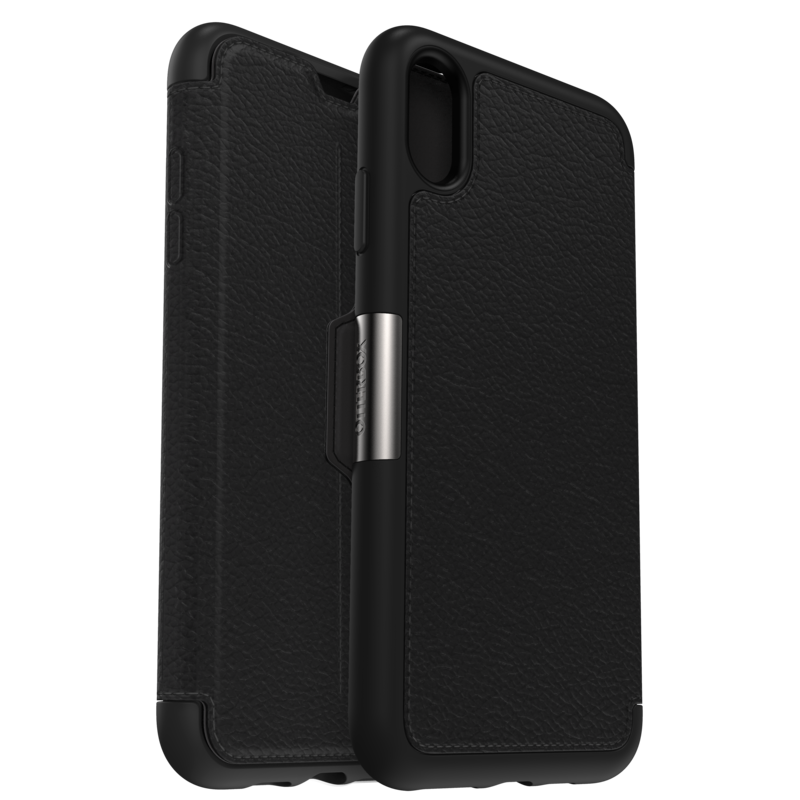 There are multiple designs and colors for each series of cases; I am only showcasing the black. Symmetry is an ultra-slim fashion statement case. Prices range from S$59 to S$89. 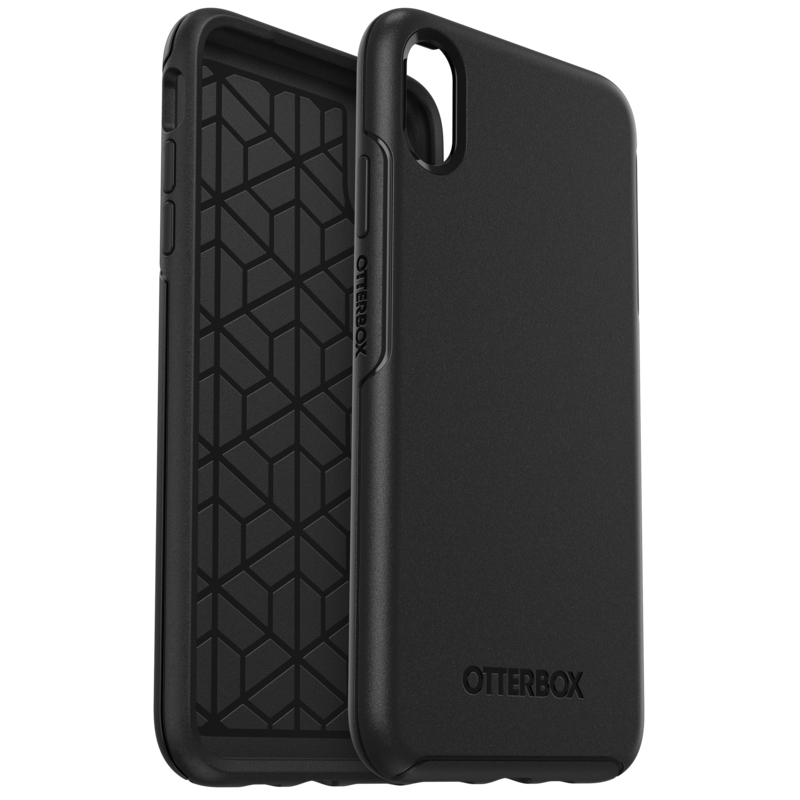 The defender is one of the most iconic OtterBox’s case. 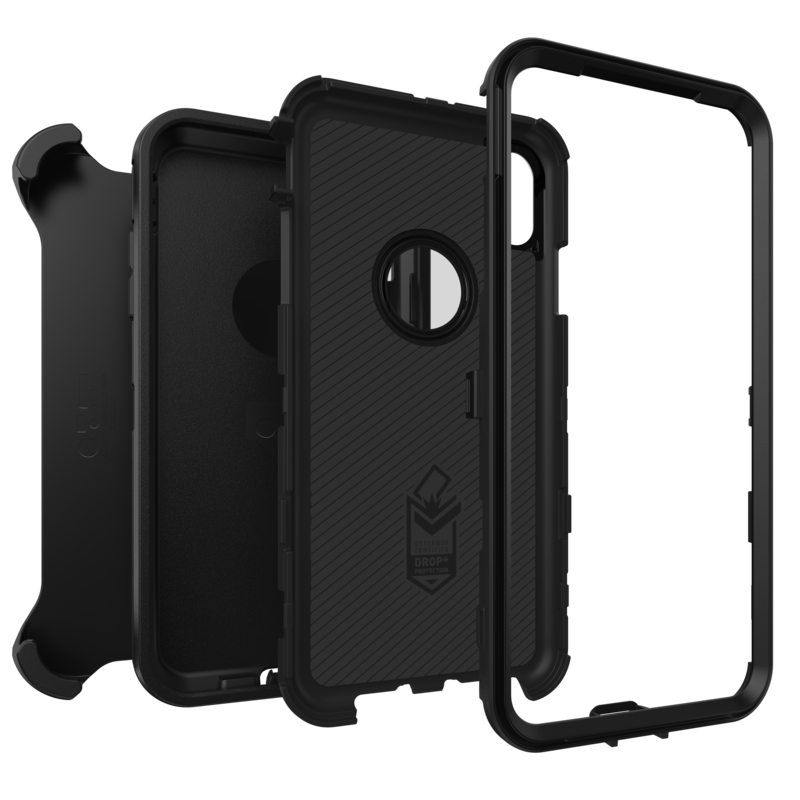 It offers rugged protection for your iPhones. Its multi-layer design absorbs and dissipates shock while keeping dirt and debris out. Prices range from S$89 to S$99. 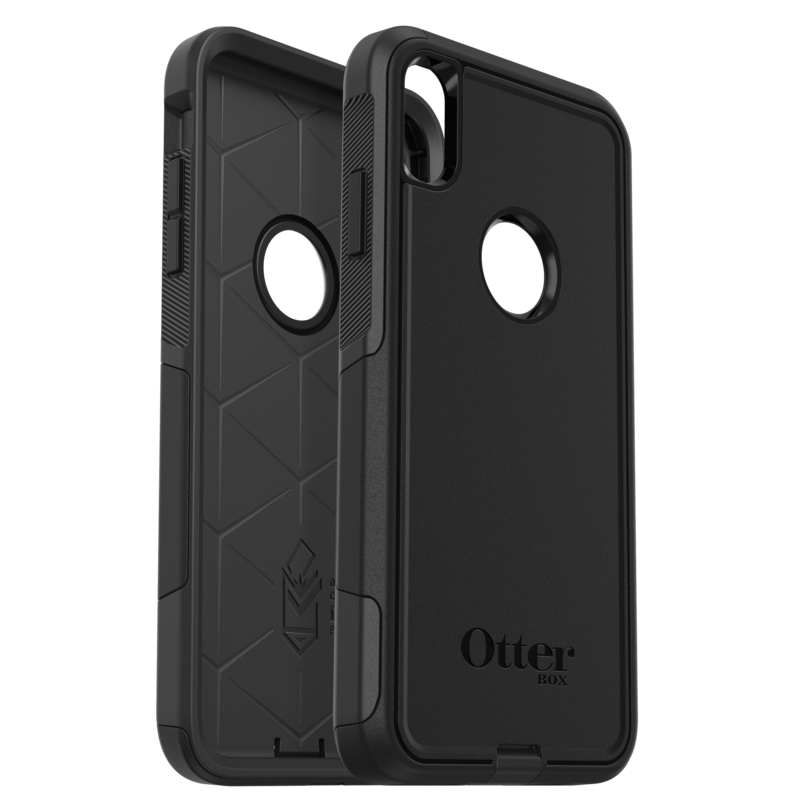 Pursuit is OtterBox’s thinnest and most protective case against drop, dust, dirt, and snow. 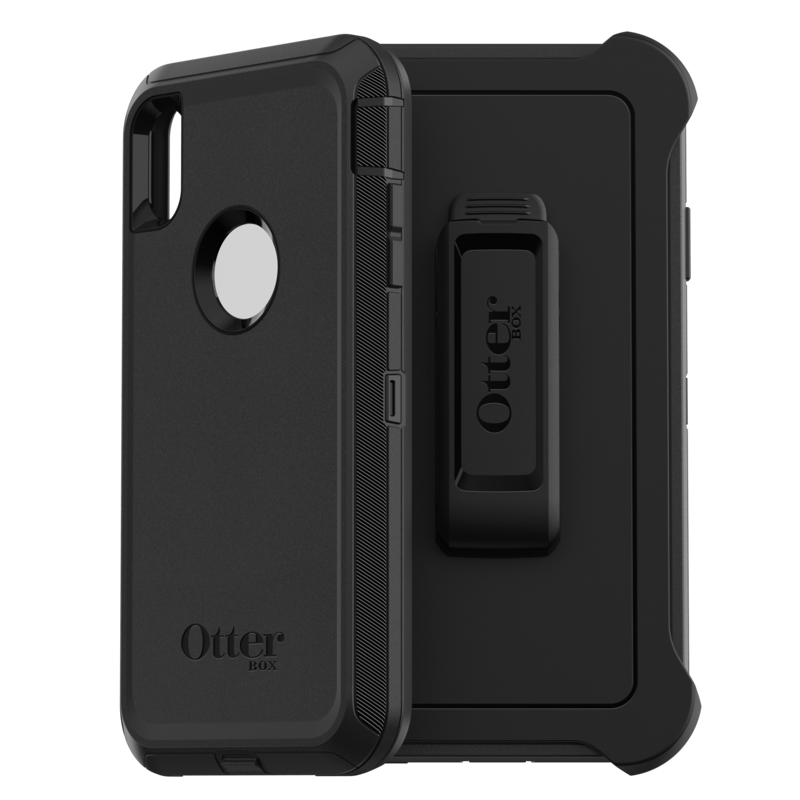 The case is a two-piece design that seals your iPhone and features audio scoops, sealed camera opening and includes a lanyard for looping around your arm. Prices range from S$109 to S$129. Strada targets the luxury seekers. It is a genuine leather folio cover with card slots that features magnetic front clasps. Prices range from S$79 to S$95. 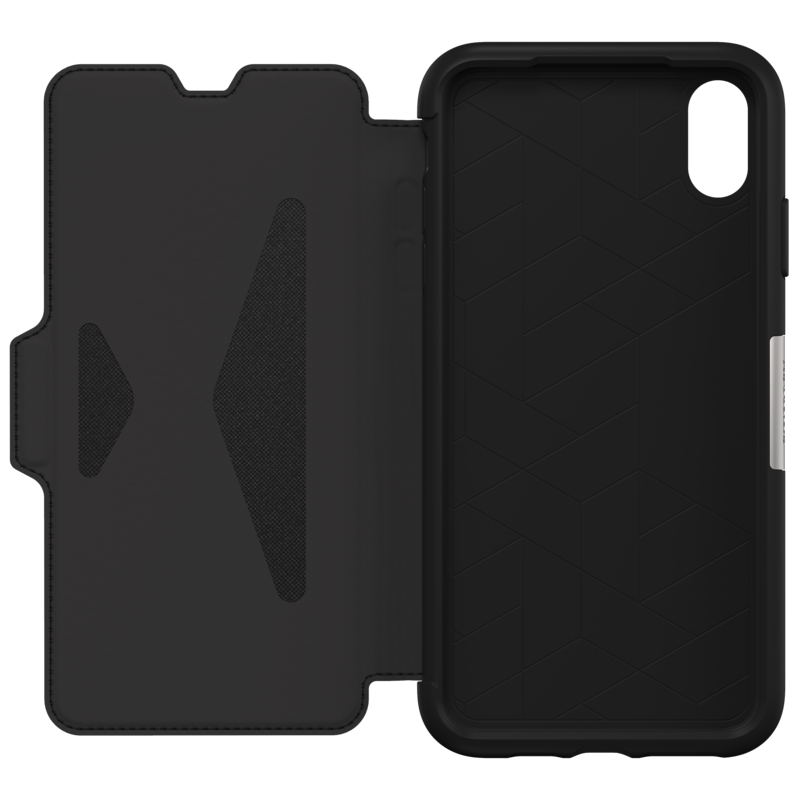 Commuter is a thin case which features an outer shell and an inner slipcover to absorb shock. The case comes with port covers to keep dust out of your iPhone’s ports. Prices range from S$45 to S$59. 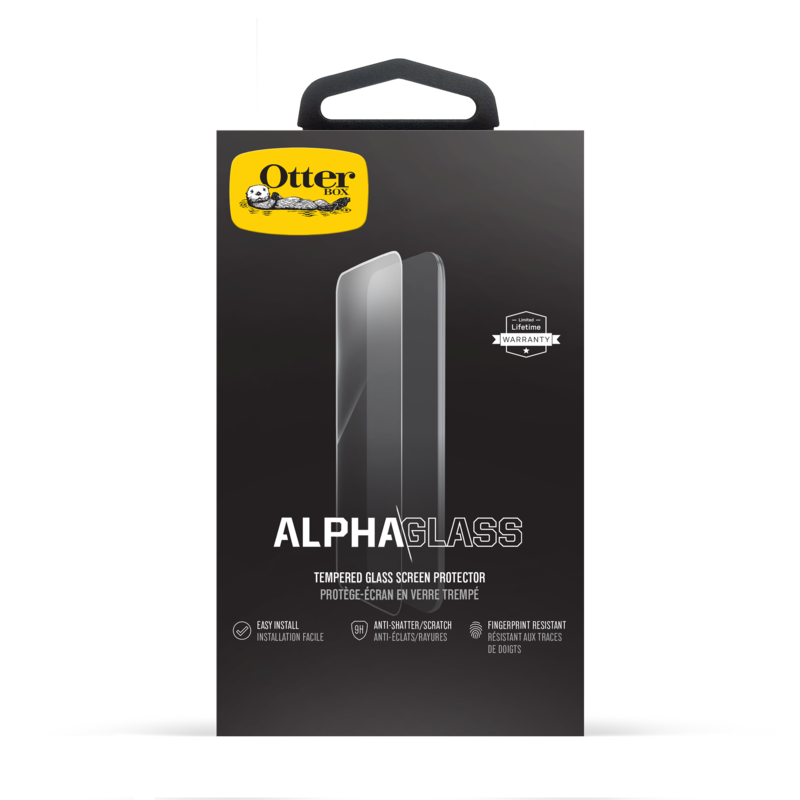 If you are looking for a glass screen protector that protects against scuffs, scratches, and dings, OtterBox has it as well, and it is called Alpha Glass. It retails for S$89. You can get the above products from Best Denki, Epicentre, iStudio, Newstead, and Nubox. This page is generated on 18th April 2019, 10:23:29 (UTC) in 0.275s with 14 queries using 2.0 MiB of memory.